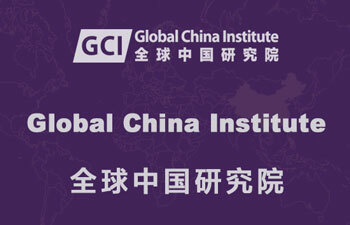 With the spread of globalization, achievements in China studies around the world have attracted increasing attention. 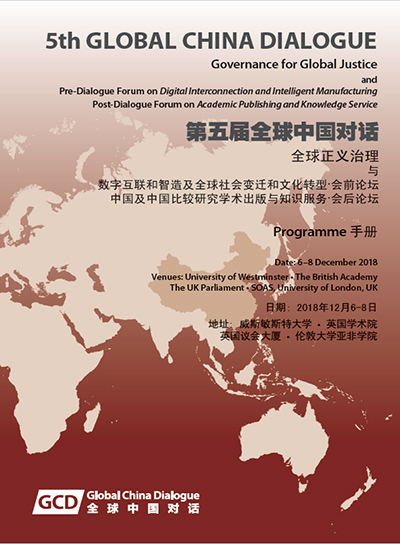 The Academic Publishing and Knowledge Service Forum on China and China in Comparative Studies will involve leading Chinese academic publishers, librarians, scholars, study centres and internationally known social scientists, discussing how China’s academic publishing can gain international recognition, how China studies and comparative studies on China are developing in the world and digital solutions for knowledge management and academic collaboration. 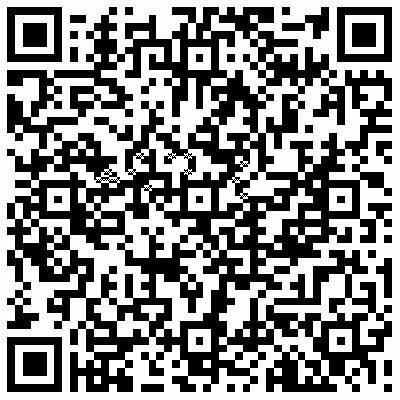 It is hoped this will make cross-faculty, cross-institute or even cross-country academic cooperation more effective, promoting and enhancing the influence of academic knowledge acquisition and dissemination. National Knowledge Infrastructure (CNKI), China. Translating Chinese Knowledge to the Globe: the Case of Intellect China Library, Mr Mark Lewis, Managing Director of Intellect and Chair of the Intellect China Library; Dr Hiu Man Chan, Series Editor of the Intellect China Library, and Researcher in creative industries collaboration between the UK and China.